Sponges are most unappetising by human standards due to a combination of high toxicity and a generally low ratio of soft tissue to mineral skeleton. The ability to digest and modify the waste products and chemicals produced by other organisms which live in, on or near sponges may at least partly account for their diverse, frequently novel and often highly toxic biochemistry. Nevertheless, sponges do have many recorded predators such as molluscs, echinoderms, fishes and turtles. On the GBR and in north-western Australia, sea cucumbers (Synaptula species) are frequently seen congregating on sponges (in particular branching and lamellate Haliclona, Axos and Ianthella species), feeding on the mucus exudate. Nudibranchs are also active feeders on sponge mucus and collagen, and sometimes these molluscs are quite specific as to the species or genus of sponge upon which they prey. Nudibranchs also ingest the sponge's toxic chemicals, concentrating, modifying and reusing (sequestering) them for their own chemical protection. The predators are often the same colour as the sponge, having ingested the sponge's characteristically brightly coloured carotenoid pigments. Other documented predators of sponges on the GBR include green and hawksbill turtles, many species of grazing fishes and asteroid, ophiuroid and holothurian echi-noderms. 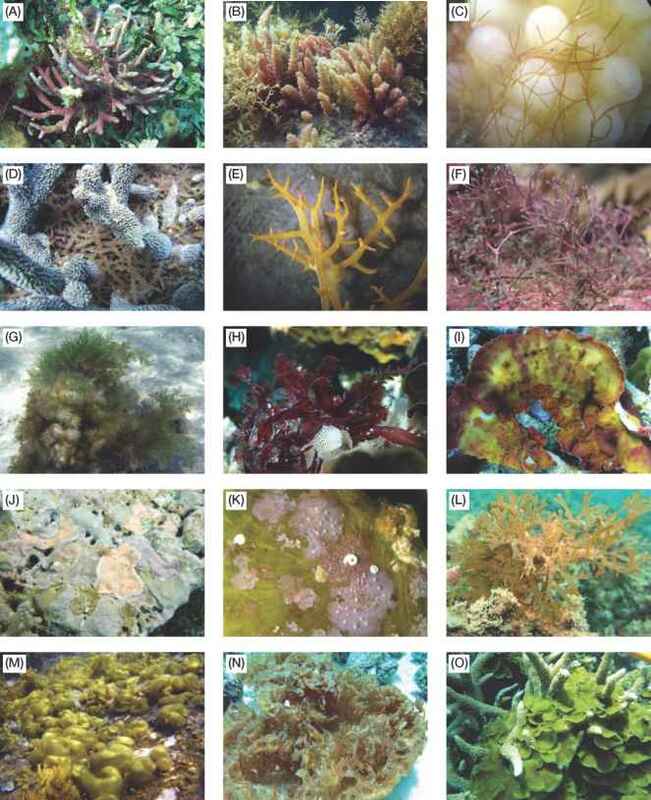 There is now some good evidence to show that sponges also use their extensive arsenal of chemicals as both offensive and defensive weapons, such as repelling predators, deterring parasites and competing for space, and that the concentration, toxicity and/or secondary modification of particular compounds may vary seasonally and in response to predation intensity.